I've taken my red marker and circled March 4 (numerous times) on my calendar. 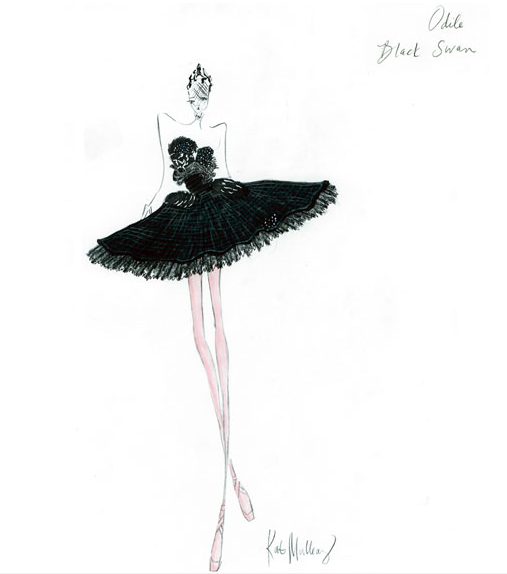 "Rodarte: States of Matter," will feature pieces from the fashion house's spring 2010, fall 2010 and fall 2008 runway collections at the MOCA Pacific Design Center in West Hollywood. Original ballet costumes from "Black Swan," designed by Rodarte will be included. Yay! The exhibit is scheduled to run from March 4 through June 5. I can't wait to see the collections. I adore the designs created by Kate and Laura Mulleavy, the sisters behind Rodarte. Their creations are always romantic, dramatic and so very special. 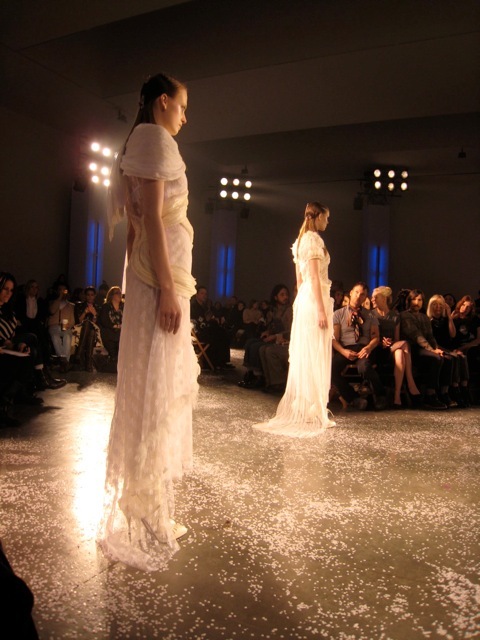 The images below are from the Rodarte show, February 2010. I love your blog, by the way. I'm your newest follower.